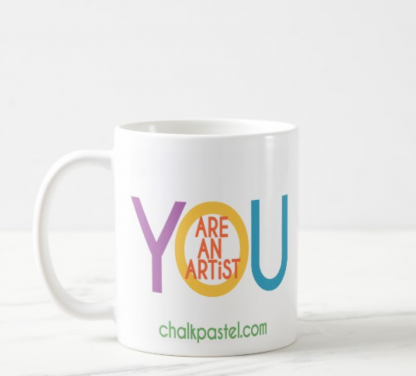 You ARE an Artist Mug - You ARE an ARTiST! Let everyone know that You ARE an Artist! 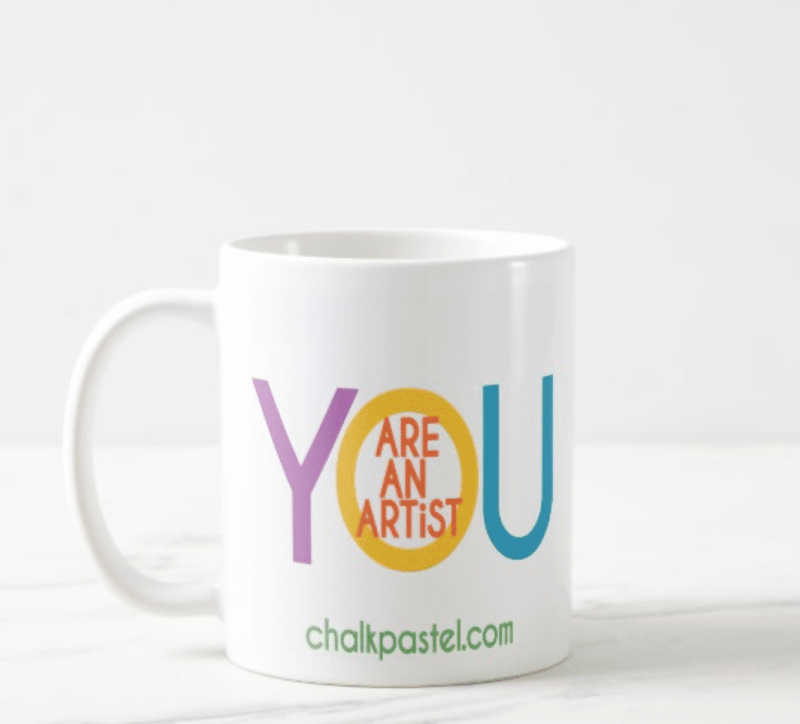 We’ve teamed up with Zazzle to offer the exclusive You ARE an Artist coffee mug. Available in 11-ounce or 15-ounce size. Art and tea time? Yes! Nana has her tea while she teaches her weekly art lesson. Maybe you would like hot chocolate while you paint? Let everyone know that You ARE an Artist with this beautiful mug. 11 oz. mug pictured but also available in 15 oz., a two-toned design, as a travel mug and more!